1007.00 sqft. - 1372.00 sqft. 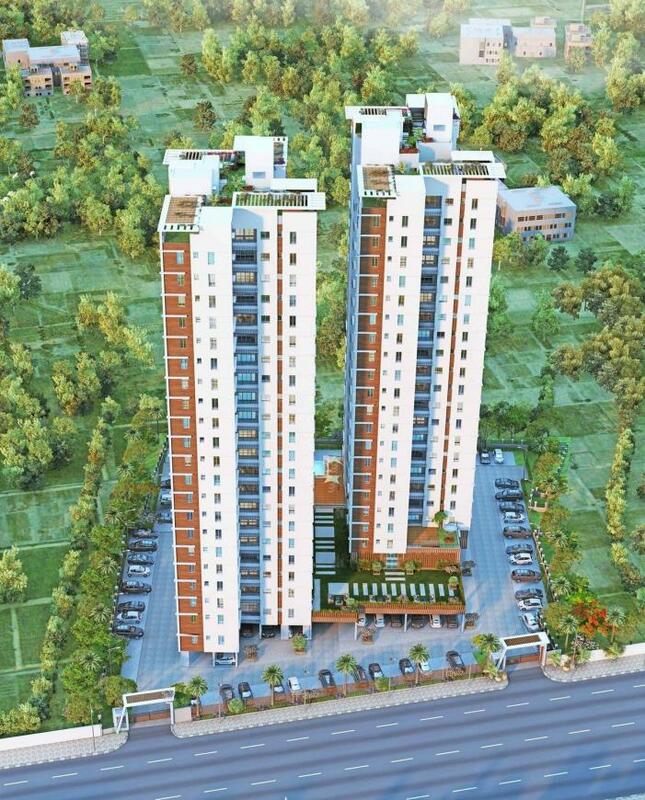 Orchard 126 is an upcoming housing project at Agarpara in Agarpara, being developed by Oswal Group. Keeping in mind the needs of modern lifestyle of residents, the project provides various amenities. Orchard 126 encompasses amenities such as Power Backup. ATMS, medical facilities, education institutions, and parks are within easy reach. The area is also well-connected by bus and road network. Cable / DTH, telephone, intercom connection in living / dining and master bed room. 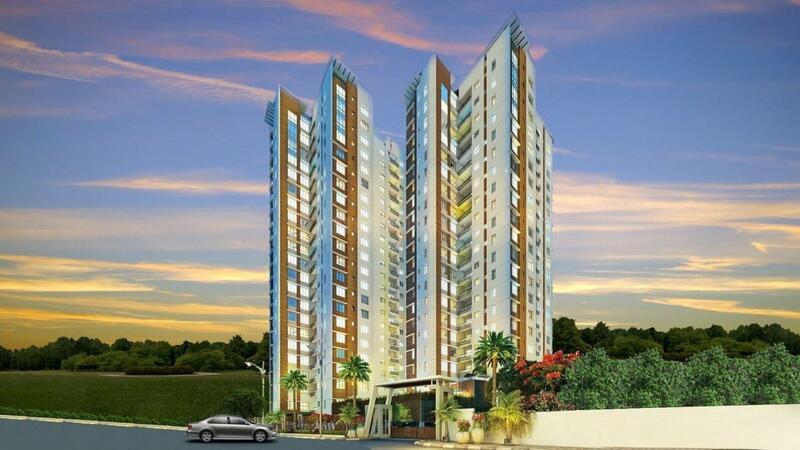 Situated in the North Kolkata, Agarpara is an happening hub of the City of Joy. 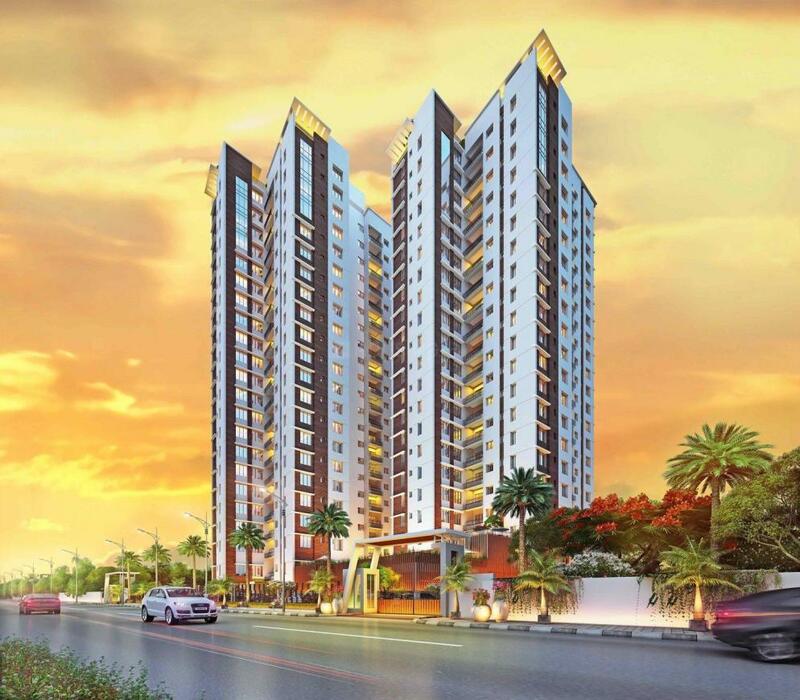 Agarpara is blessed with a maximum of metropolitan conveniences that drags attention from horde of Real Estate investors from all over the world. The beautiful Hoogly River is just neck to neck to this amazing locale. It is dotted with a number of areas like Kamarhati, Shaktipur, Tara Pukur South, Gandhi Nagar, SS Roy Colony, Ushumpur, etc. S Station Road, E Station Road, Nilgunj Road, PB Ghat Road, HM road and Shimultala Central Road further meet SH2, Barrackpore Trunk Road is a four laned road connecting Shyambazar with Barrackpore. Netaji Subhash Chandra Bose International Airport is the nearest runaway to this locality. The Agarpara Railway Station is located in the midst of the town. There are several temples present in and around the vicinity that attracts horde of pilgrims all round the year. The place also host a number of gourmets, banks, educational institutions, hospitals, etc. which allow the smooth functioning of daily life for the residents of this area. 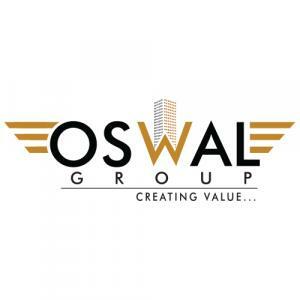 Oswal Group is one Real Estate development firm that does not need introduction. This Real Estate acquisition and land development company has come a long way down a fortunate road since its conception several years ago. Fighting hard through humble beginnings, Oswal Group has always put in a great deal of effort in order to achieve the respect 0709990 of not only its peers in the industry but also their client base, and has also managed to receive the trust and recognition of it’s audience. Oswal Group has achieved this through careful management of time and resources thereby increasing both productivity and project delivery that is on time.